García & Bodán has a team of highly qualified attorneys, graduated with honours from prestigious national and international universities and are recognised for their expertise in complex transactions in a context of rapid change, competitive business environment and their pragmatic and business-minded approach to the legal issues brought forth by clients. García & Bodán’s team not only serves and supports its clients in all legal activity required in accordance with their businesses; but also, guides foreign investors when entering a new country. 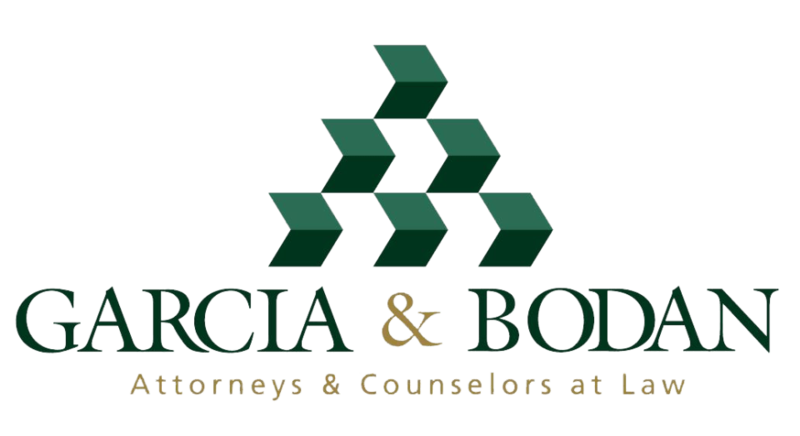 Corporate and transactional: García & Bodán has participated in complex transactions, including mergers and acquisitions, corporate restructuring and elaboration of due diligence in a variety of industrial sectors. Intellectual property: This practice focuses on litigation of patents and actions against trademark infringement, handling of brands portfolio, brand monitoring, health records and legal advice on copyrights and other IP rights. Real estate: It is characterised by its active participation in the most important tourism related transactions, especially in Nicaragua, Guatemala and Honduras. It provides advice to real estate developers, hotel operators, condominium developers, among others.